I love chopsticks. Have for years and I’ve got quite the collection now. I have chopsticks made of wood, plastic, metal, and ceramic. I have lacquered chopsticks, orange chopsticks, and red chopsticks. The collection has chopsticks that say Happy Birthday, that are inlayed with Mother of Pearl, and others that are decorated with ukiyo-e samurai. I took a selection of these off to college with me. Based on the look on my roommate’s face, you’d think eating fruit cups with chopsticks was weird or something. Also part of the collection are several sets of plain, black chopsticks. They sat in the silverware drawer for years and I always picked more decorative pairs instead. Well, I found a much better use for those plain jane chopsticks: storing singles. A chopstick and the shaft of a spindle aren’t that different. The two share similar and compatible lengths and diameters. Both have been sanded, perhaps finished with paint or stain, and are smooth to the touch. A finished cop - the mass of single wrapped around the shaft - slides easily without snags or tangles along both. A chopstick is more durable than a straw and can even be used as part of an improvised lazy kate. As a bonus, chopsticks are fairly cheap and come in a range of styles so you can afford to pair up all your spindles with a few sets. To transfer, all you have to do is slide the cop off the spindle and on to the chopstick. If the spindle has a tapered shaft, slide the cop onto a straw first and then the chopstick so that the diameters match. With the chopstick full of proto-yarn, the spindle is free and clear for more spinning. Spinning blogs are slowly taking over my RSS reader post by post. Thankfully, they play nice with all the knitting, art, comics, recipes, cute animal photos, quick laughs, and architectural glamour shots that also clamor for my attention. I’ve given up on the idea of visiting Reader everyday and knocking the unread count down to 0. With the current count at 909 items that is never going to happen short of just marking all as read. Instead, I’ve been just been reading and taking the time to enjoy good posts and good photos without worrying about the X number of blogs to read today. It freed up my mind to be inspired by and act on the things I saw instead of just filing ideas away for later. 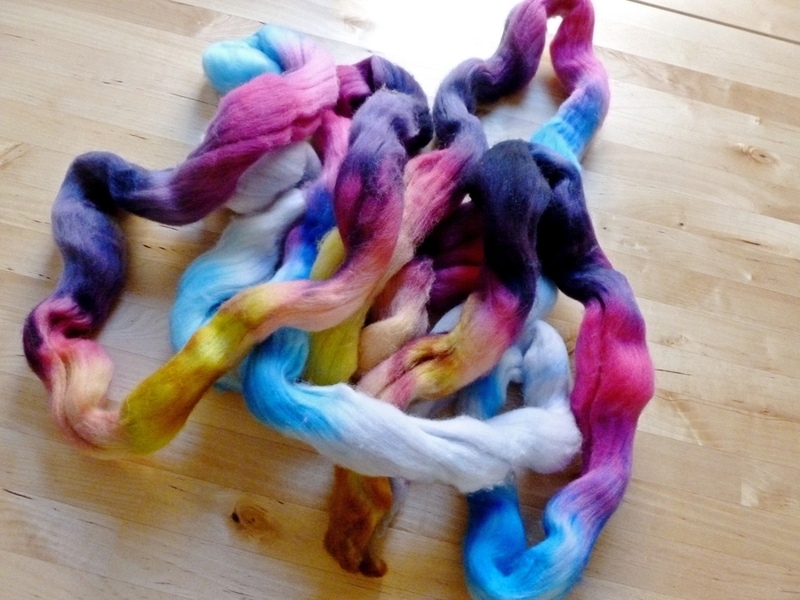 I read this post by the Yarn Harlot where she writes about tearing roving apart between color repeats to make self striping yarn. It totally blew my mind because I had never thought about using roving that way. So, I had to try it out. Photos will be forthcoming. 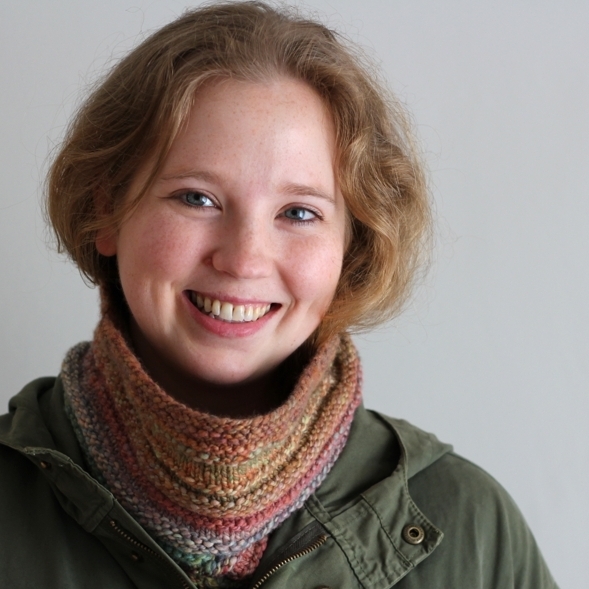 On a new to me blog, Weekend Knitter, I read a post about the author knitting with some of her hand spun 3-ply. She described the yarn as plump and full. 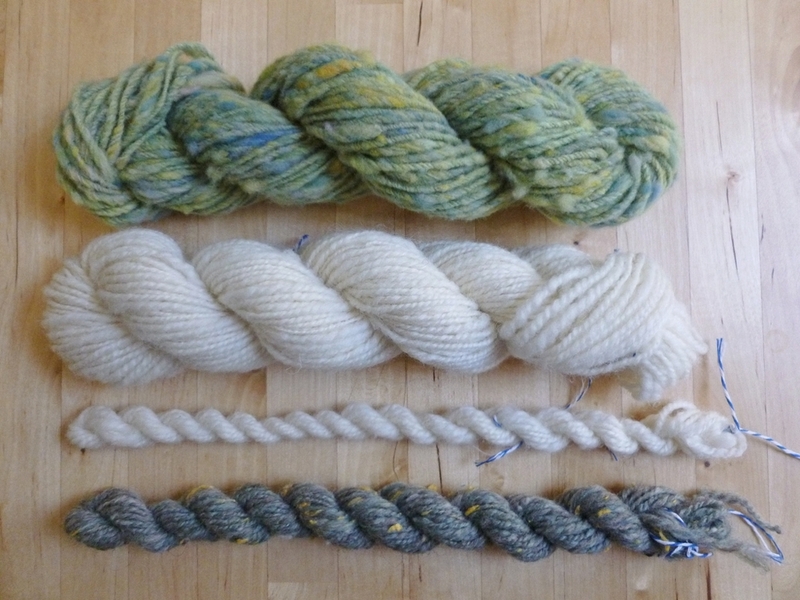 I’ve spun a lot of 2-ply but no 3-ply yarn and I wanted to try it out. Does 3-ply knit up differently than a 2-ply? How would processing the roving be different than for a 2-ply? How much longer would it take to spin a 3-ply? So, I took the plunge. 3.5 oz of combed top was separated into 3 equal parts and those 3 parts were divided lengthwise 4 more times. Then a bit of pre-drafting was in order for a thinner single. The only thing that changed in the processing was how I split the roving and a greater amount of pre-drafting (aiming for a worsted or heavy worsted weight yarn). I’ve just finished spinning the second single and it’s taken a bit longer than spinning for a 2-ply. Is it because I’m spinning finer singles on a lighter spindle? Maybe. Probably. Only more experimentation will tell. ...or Process Part 3 of Spinning Yarn on a Spindle. Part 1. Part 2. There are days when spinning comes easy. I can pick up the spindle and find my rhythm immediately. Yarn just seems to spring from my fingers and all I have to do is wind it on the spindle before things touch the ground. The only time I have to make a join is when I need more fiber. I’m in the zone. Then are days where the spindle drops every 30 seconds and I’ve got a pile of loose, under spun fiber that couldn’t hold a paperclip off the ground. Bah. Once I get so frustrated that I want to jumble up everything into a giant felted ball, I put the spindle down and walk away. Better to calmly fix something the next day than rip it to shreds in frustration. Thankfully, fixing breaks isn’t a difficult, drawn out process. When it’s time for more fiber, fan out the end of the fiber coming off the spindle and the end of the new fiber. Overlap the two ends by about 3” and start drafting and adding twist. If you just add twist without drafting the join will be lumpy and bulkier than the surrounding single. Keep spinning and keep joining and, soon enough, you’ll have a full spindle. Joining new fiber and fixing a broken single on a spindle are, essentially, the same process. Usually, a single breaks because there isn’t enough twist to hold it together. The ends won’t immediately untwist and become a frazzled mess but they won’t always salvageable. Sometimes, you just have to pull out the weak parts and get back to business. 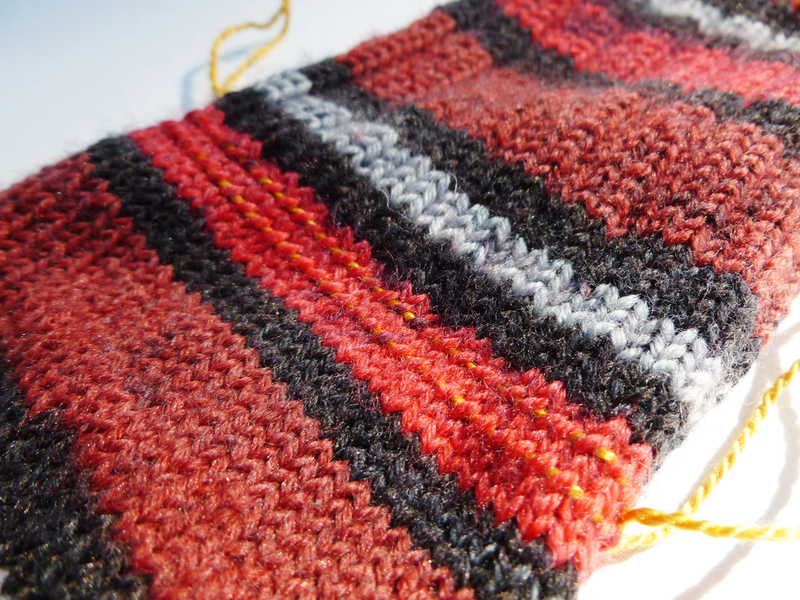 When joining two ends of single back together, just overlap the ends by about 6 to 12” and add more twist. Wind the join onto the spindle and keep going. That’s all there is to it. If you have a broken single and need to join it a bit of un-spun fiber, draft out the fiber and overlap the two pieces by 12”. Wind yarn off the spindle to work with if need be. “Park and Draft” is your best friend here since it lets you slowly add twist and test the join to see if it holds. Plus, it might be more difficult to draft if the single was tightly spun. Good luck and don’t be afraid of a little practice.